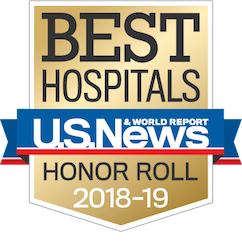 As UCLA Health has expanded and opened primary and specialty care medical offices throughout Southern California, we have also grown our hospital network, and placed internists who specialize in treating hospitalized patients, called hospitalists, into 17 community hospitals and counting. If you have a medical emergency, you should always call 911. But if you think you may need to be hospitalized and it is not an emergency, you can call your primary care physician (PCP), who will help you decide where to go to based on your symptoms and where you live. 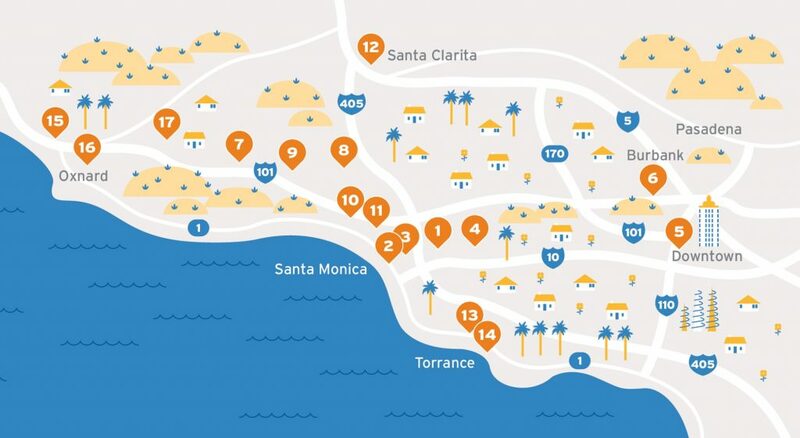 If you're already at one of the hospitals, indicated on the list below or map above, you can request that a UCLA physician care for you during your stay and coordinate that care with your PCP so you have a smooth transition home. If you need highly specialized care, such as a transplant or heart surgery, you will have first priority for a transfer to Ronald Reagan UCLA Medical Center in Westwood or UCLA Medical Center, Santa Monica, where our physicians handle the most serious cases.